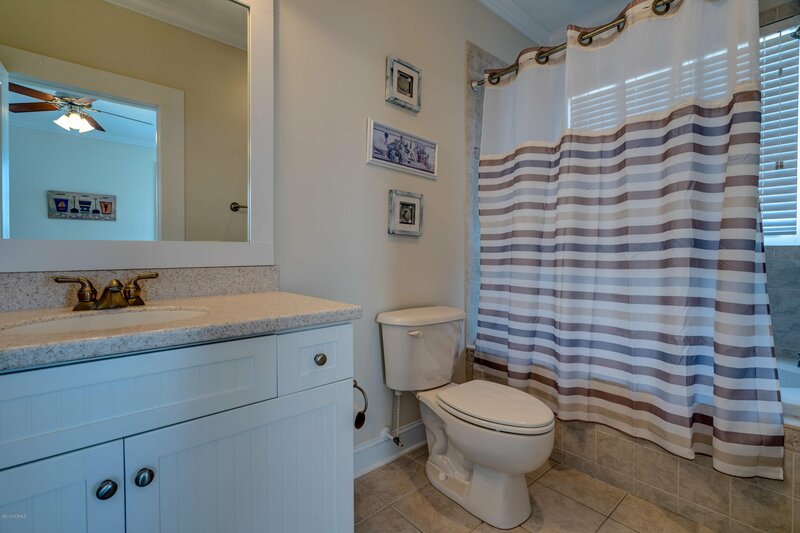 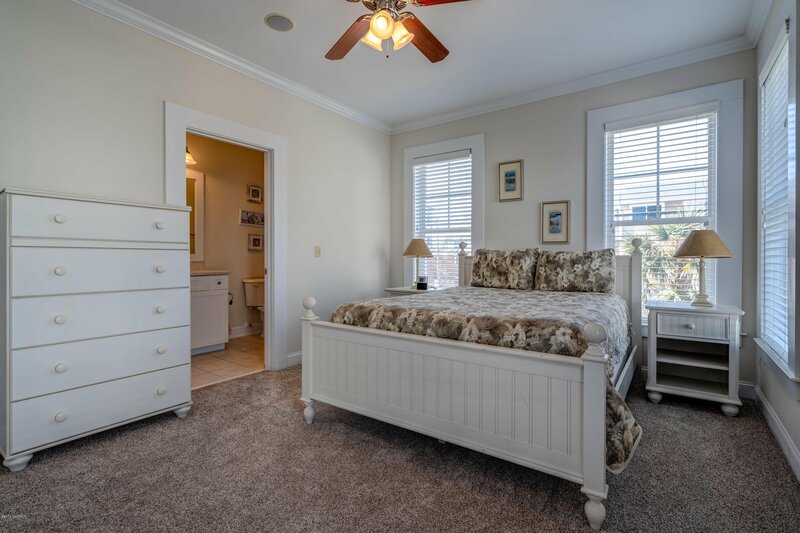 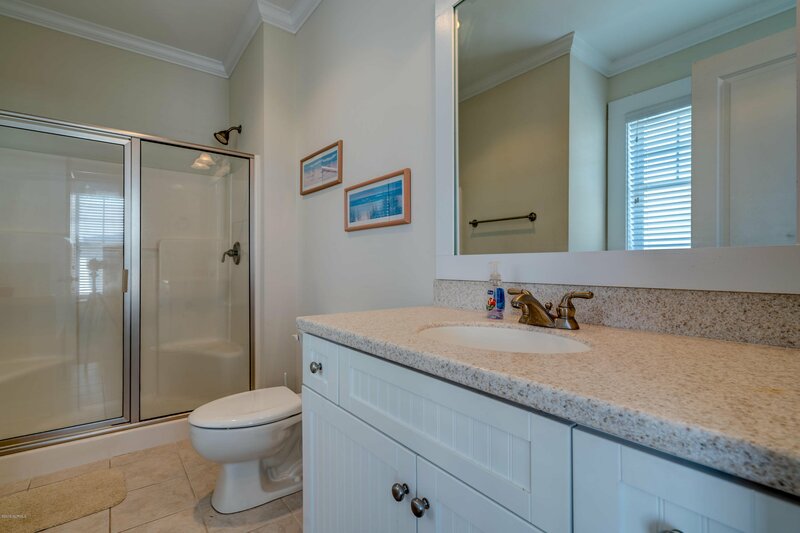 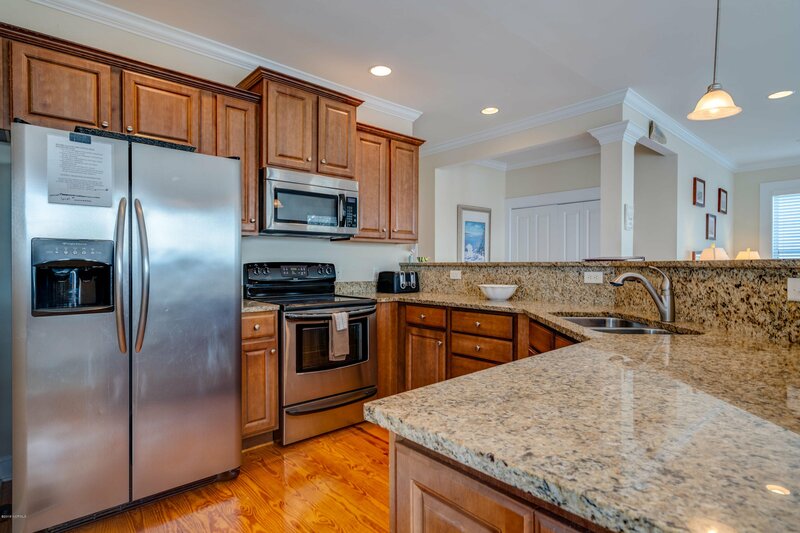 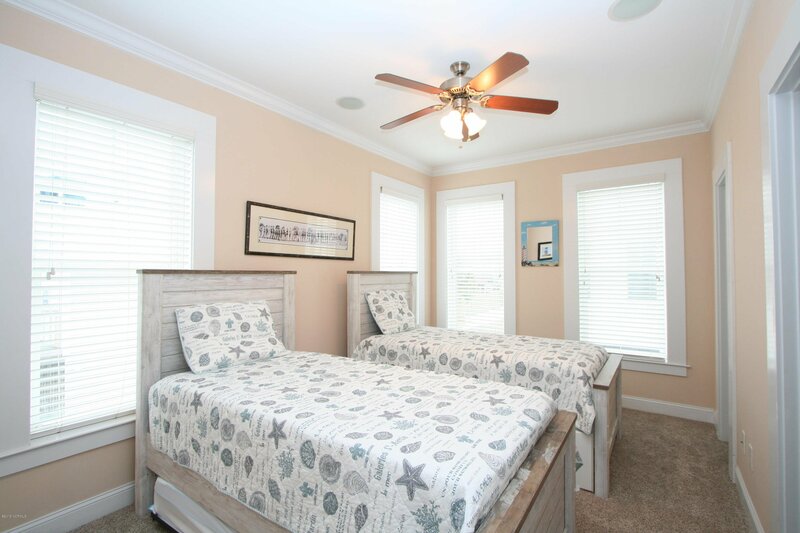 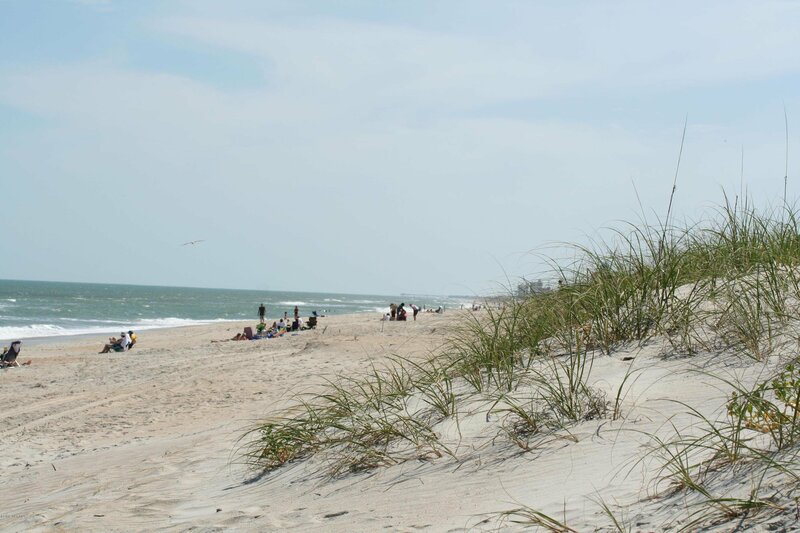 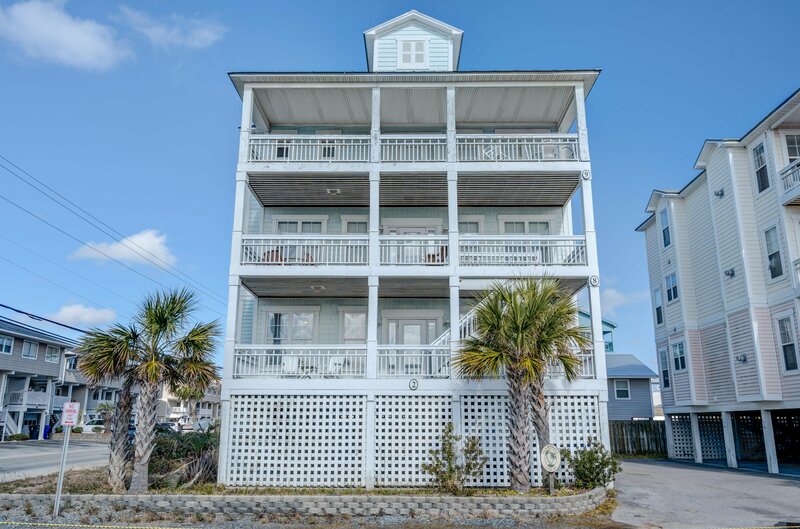 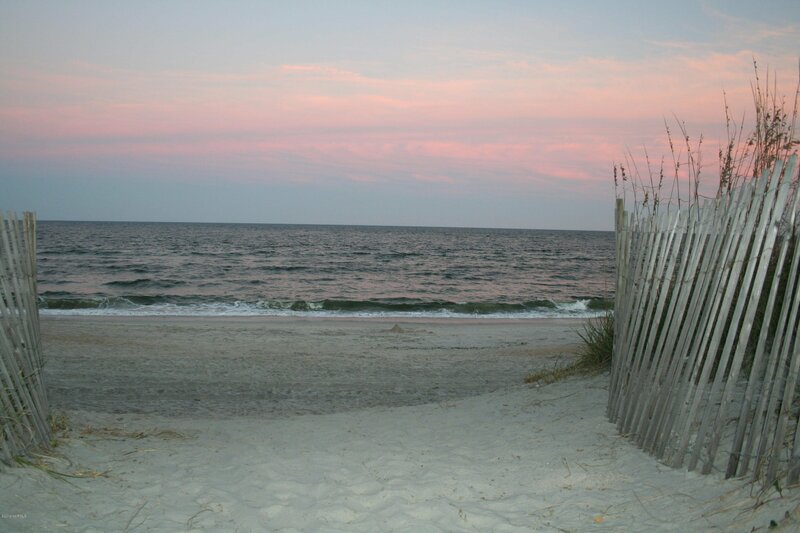 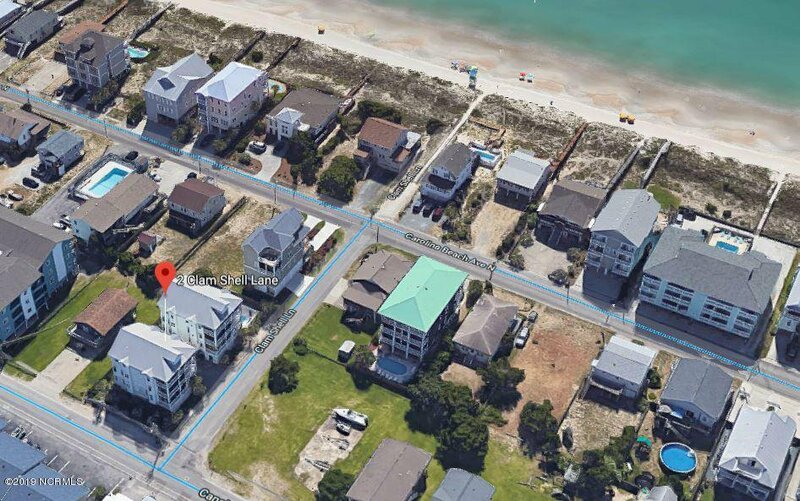 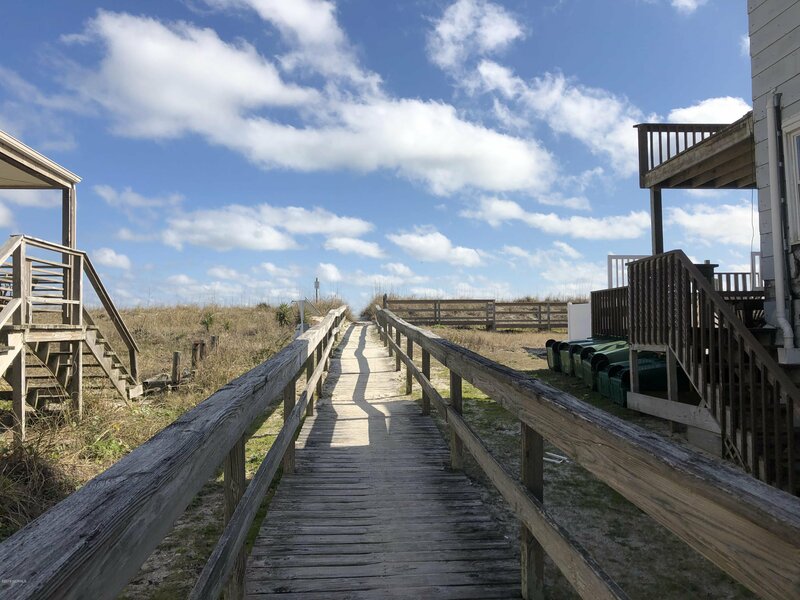 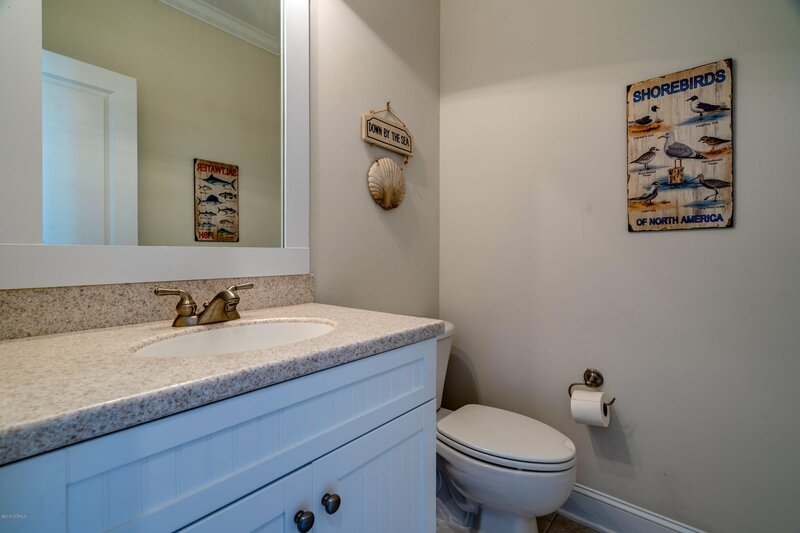 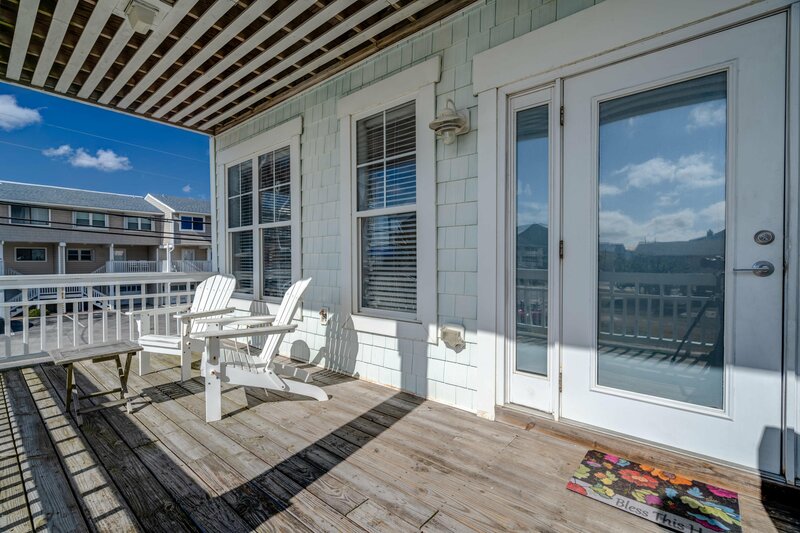 Enjoy life at the beach in this gorgeous, furnished, Carolina Beach condo. 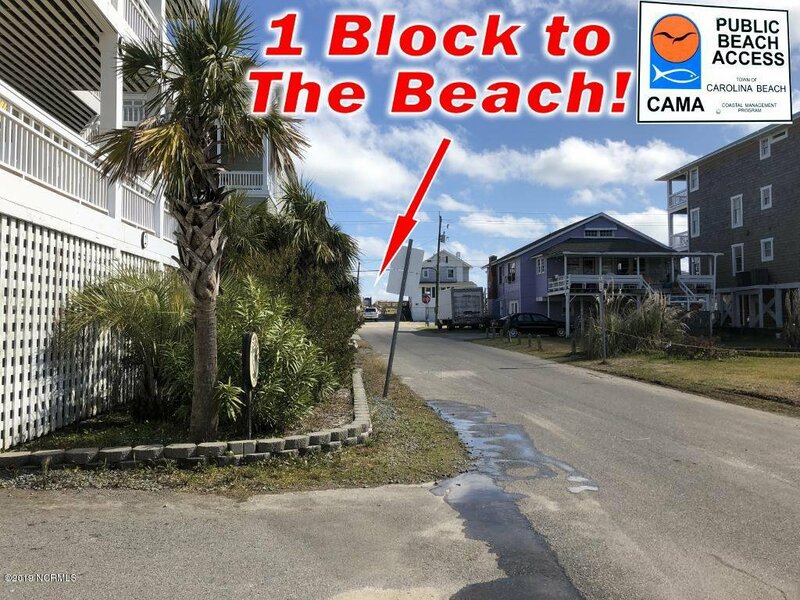 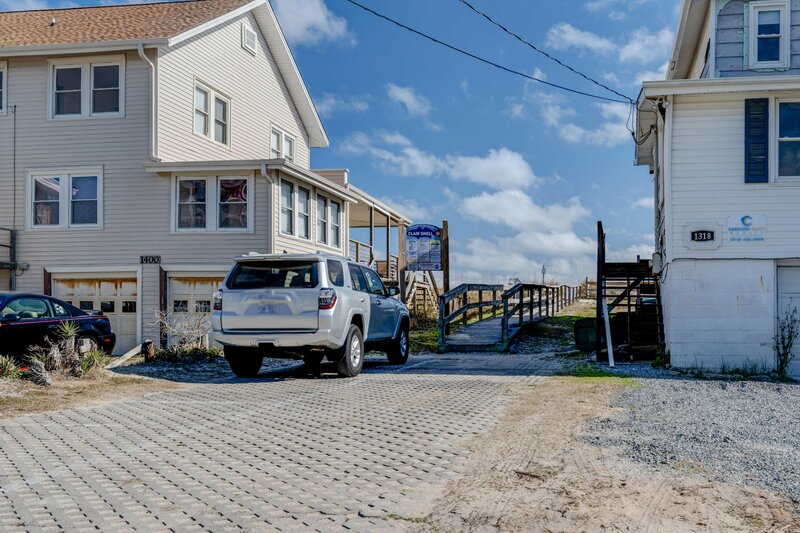 Only a block from the ocean it is just steps away from a beach access. 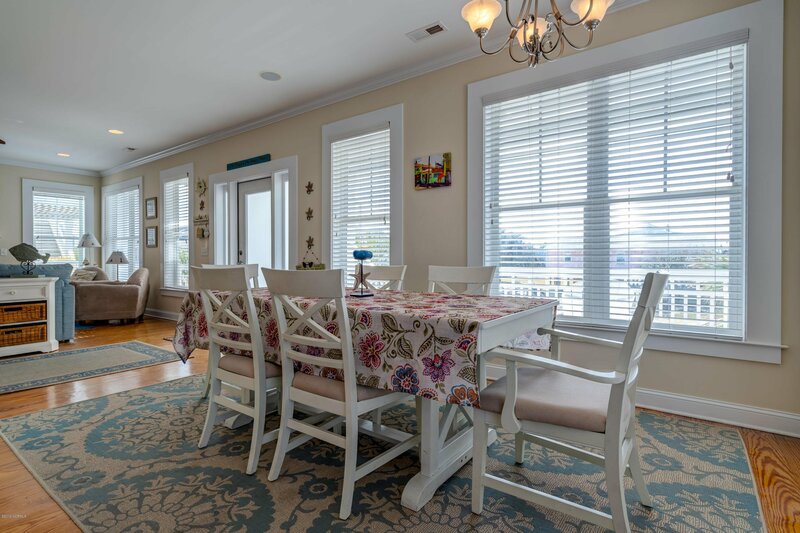 You will love enjoying afternoon sunsets on the deck & views of the sailboats and the sound. 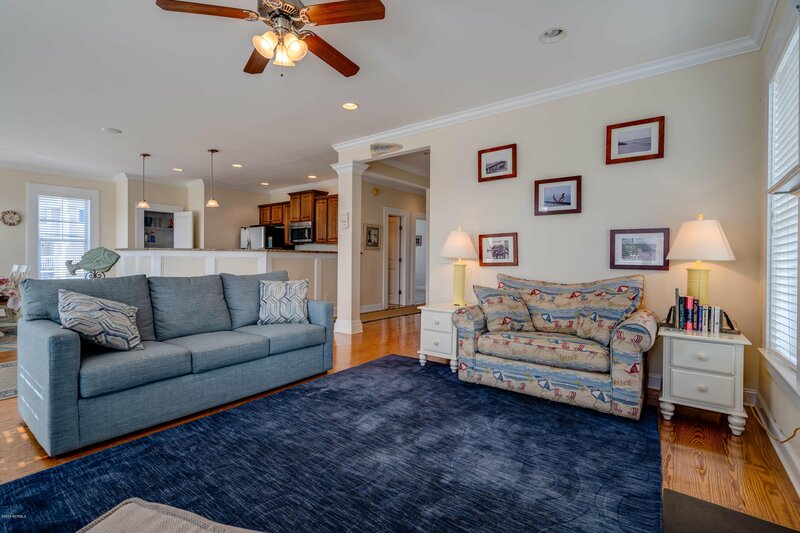 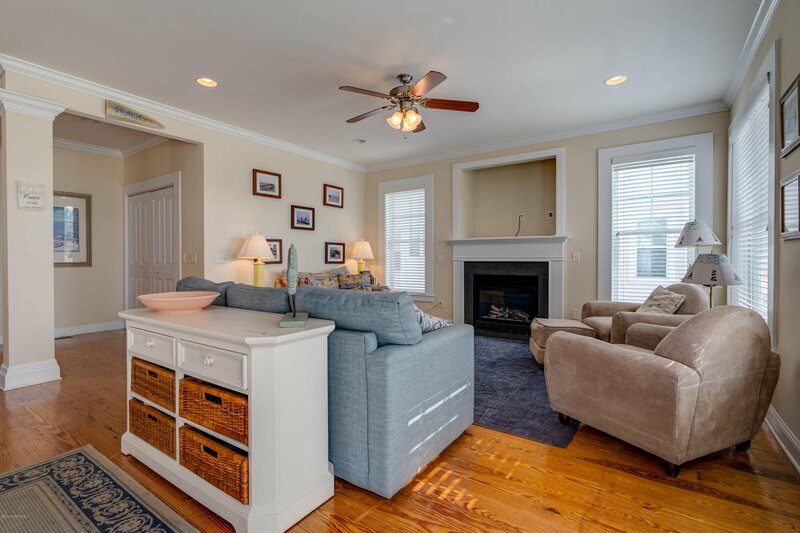 This condo boasts 2 bedrooms with their own private baths, beautiful heart of pine flooring, ceramic tile in the baths, granite countertops & stainless appliances in the kitchen, an open floor plan, crown molding throughout, a fireplace and new carpet. 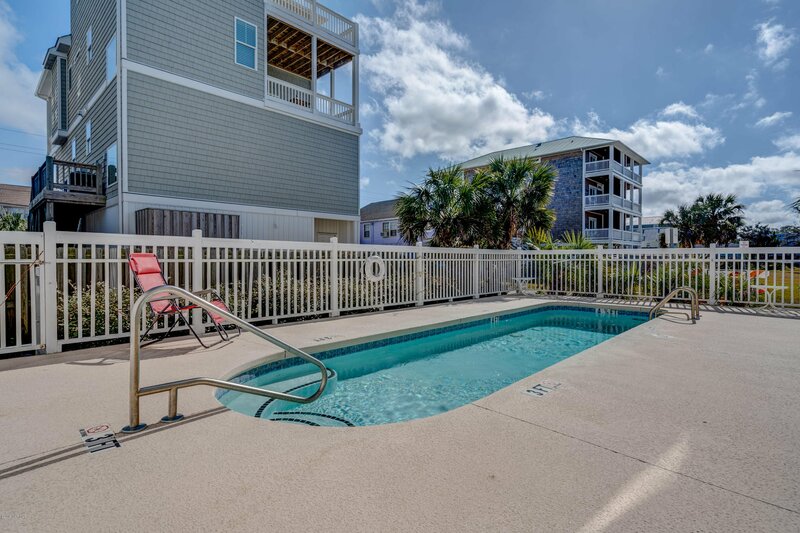 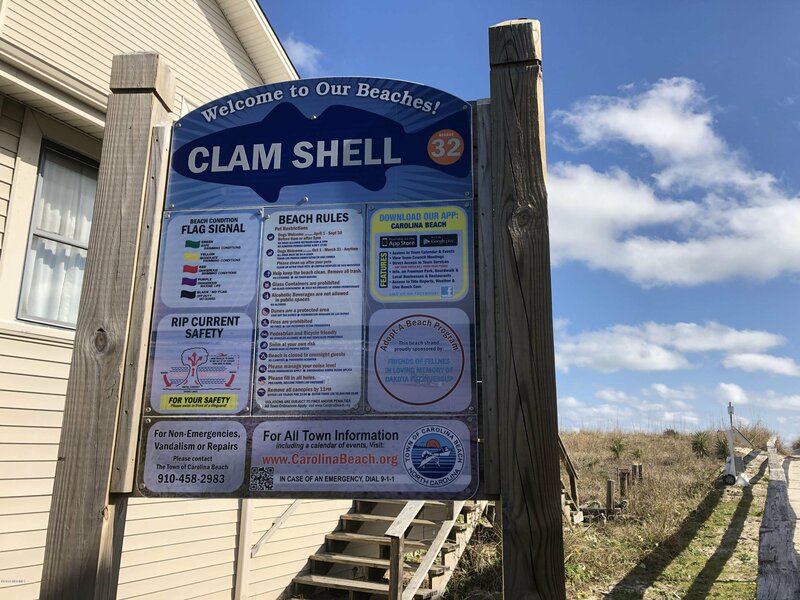 You will love soaking up the sun at the beach and heading in to the community pool for the afternoon. 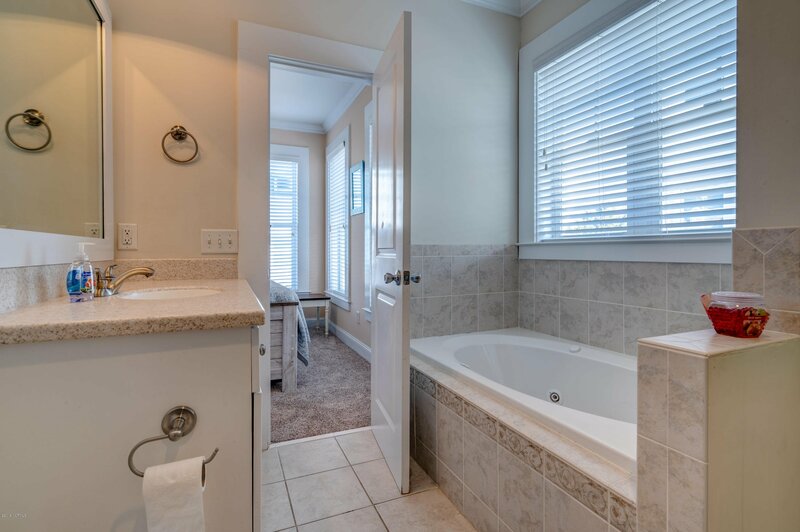 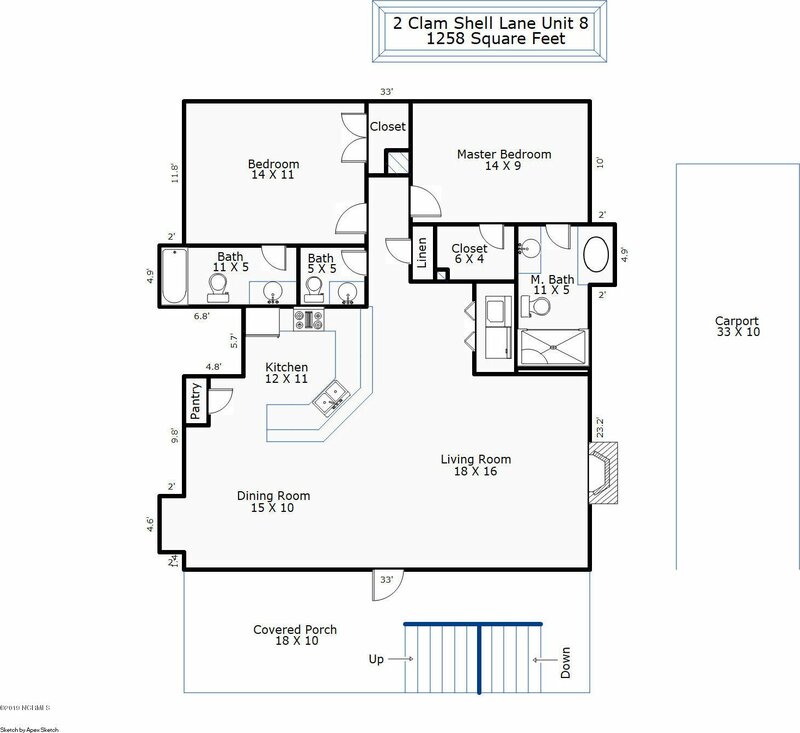 If you are looking for an investment this home has great rental history. 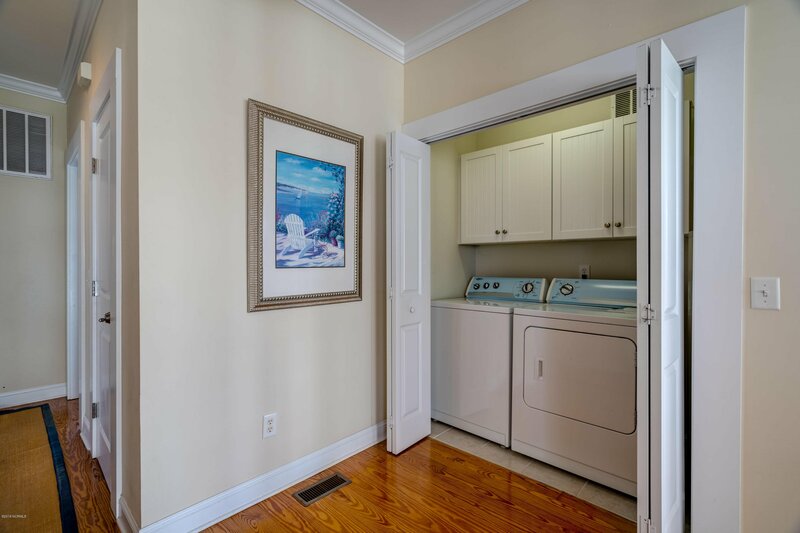 Call today to schedule an appointment!Note: Vinyl siding and upper unit vinyl ceiling is missing but going to be replaced.